Whether your home or business is enduring a new construction or renovation, J & R Telecom’s cabling solutions can create both a secure and controlled infrastructure. 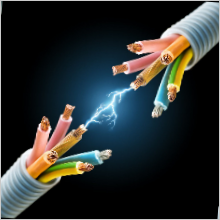 We specialize in installing and servicing low voltage cabling such as CAT5e, CAT6, and fiber. J & R Telecom can help your company meet the challenge of designing a communications cabling network which provides a solution for today’s demands and keeps an open mind for tomorrow’s needs. 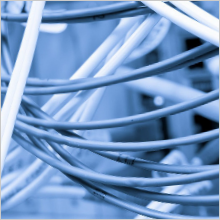 We also offer cabling for camera systems, access control, alarm systems, and overhead paging.